Archidona holidays take you to the Province of Malaga in Spain. Located thirty miles from the coast, holidays here couldn't be more different from the crowded seaside resorts of the Costa del Sol. Lying at a little over six hundred metres in the foothills of the Sierra de Gracia, it is a charming old town surrounded by stunning countryside with flower-filled meadows and olive groves. Holidays here appeal mainly to couples and in particular, those who enjoy walking in the great outdoors. If you are looking for relaxation where the sun is guaranteed to shine, a cheap Archidona holiday may be just the ticket. Since to town makes a good base from which to visit the coast or near by golf courses, or even the wonderful towns of Seville, Cordoba or Granada, car hire is recommended. Low cost Archidona holidays accommodation reaches high standards and you'll always receive a warm and friendly welome. Service is excellent. A variety of bars and restaurants serve everything from local fare to international cuisine and cater for even the most conservative of British palates. Tapas offer a good introduction to Spanish foods as you are served a number of small dishes, ideal for lunch or a snack while waiting for dinner. Local wines are as pleasing to the palate as they are to the pocket. As you'd expect in this relaxed enclave, nightlife is a peaceful affair. Archidona is a year round holiday destination as winters are mild and summers hot. Several low cost airlines fly to Malaga Airport from many regional airports. You can check to see if there is a service from your own local airport. Transfers to Archidona take approximately one hour. If you are looking for a relaxing break in the sun and are not a lover of beaches, a cheap Archidona holiday would be a good choice. 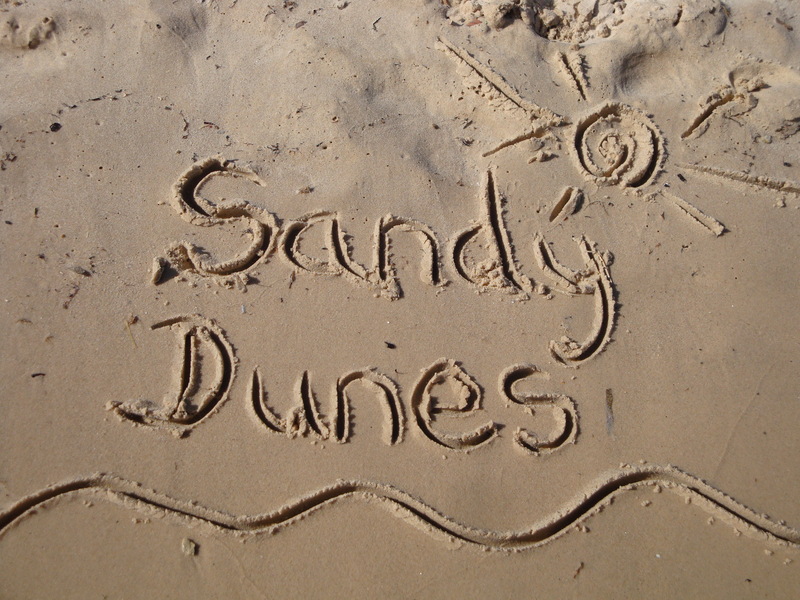 As a price comparison site, Sandy Dunes Holidays has access to the best offers from more than three dozen travel companies, including some of the market leaders, all of whom are competing for your booking. And all it takes is one quick search. Simply enter your point of departure, your dates and destination and within a few seconds, we'll show you the Archidona holiday that costs the least. Since offers change on a daily basis, to avoid disappointment ring and book without delay.